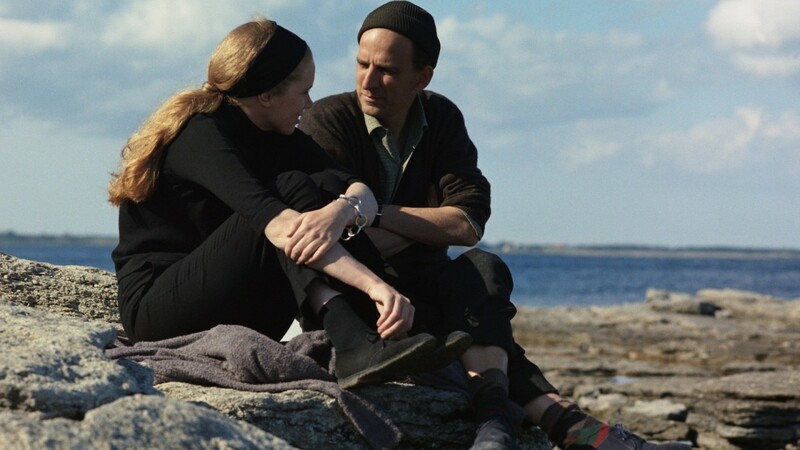 This drama shot on Ingmar Bergman’s beloved Fårö island describes a mood of fear, isolation, and the longing for connection. 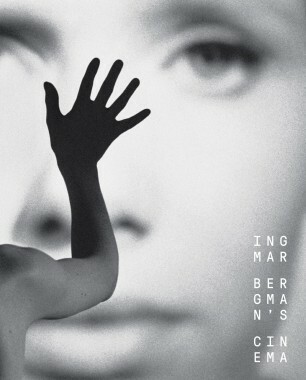 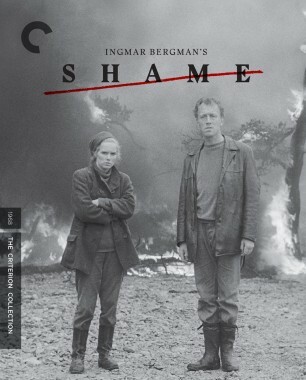 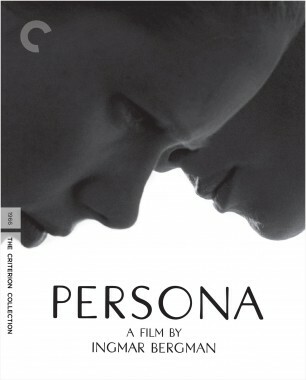 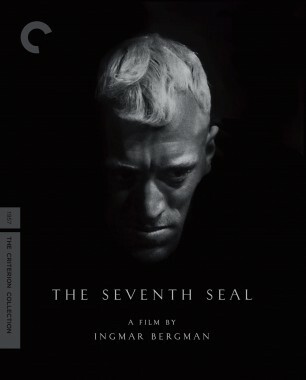 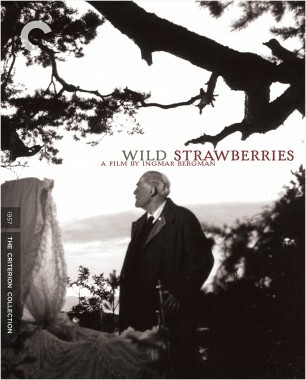 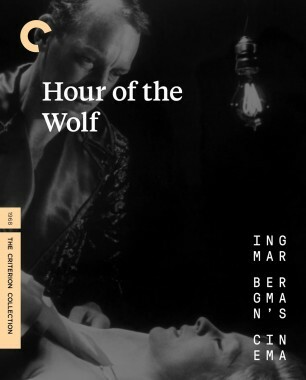 Not long after the dissolution of his marriage and a fleeting liaison with a neighbor (Bibi Andersson), the reclusive Andreas (Max von Sydow) begins an ill-fated affair with the mysterious, beguiling Anna (Liv Ullmann), who has recently lost her own husband and son. 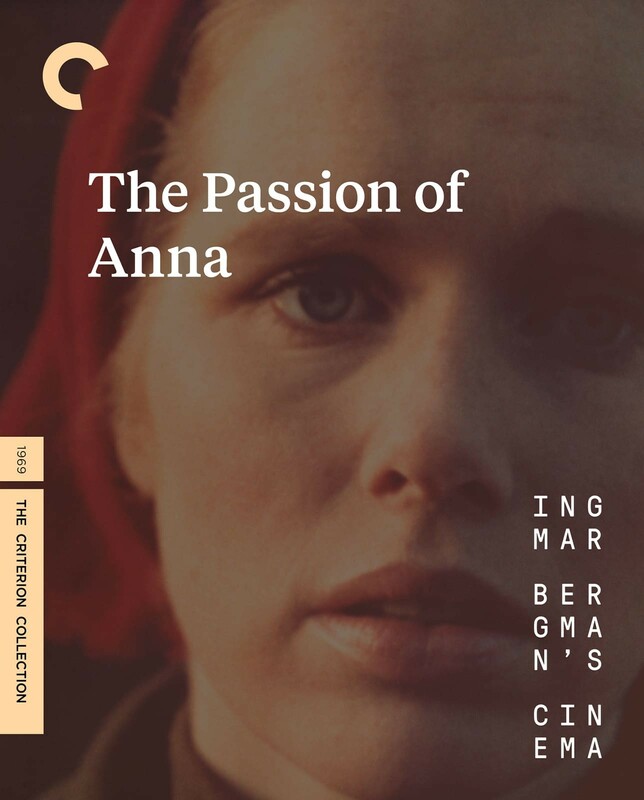 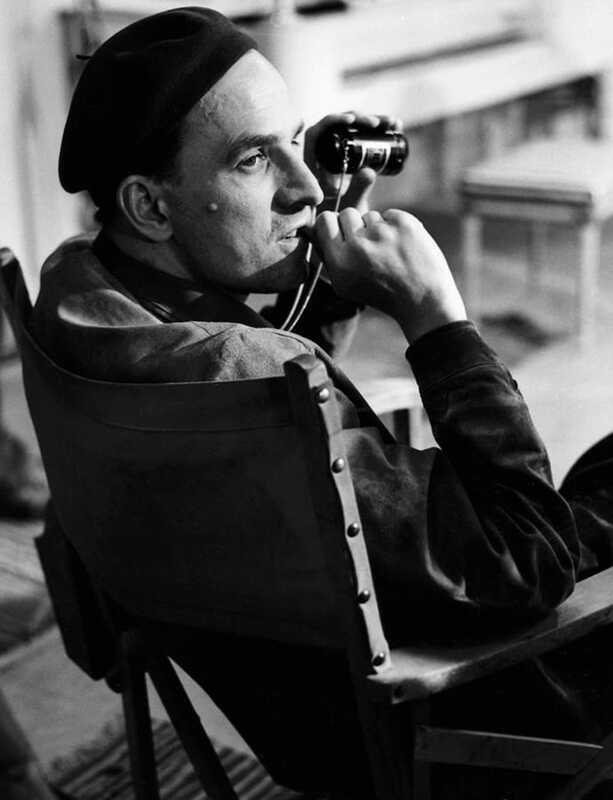 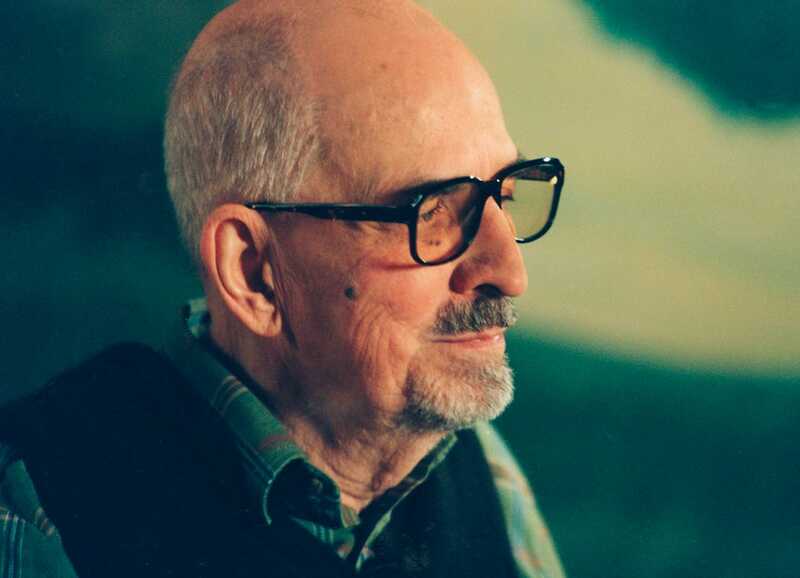 Bergman’s first color film since All These Women, The Passion of Anna is a sequel of sorts to Shame. 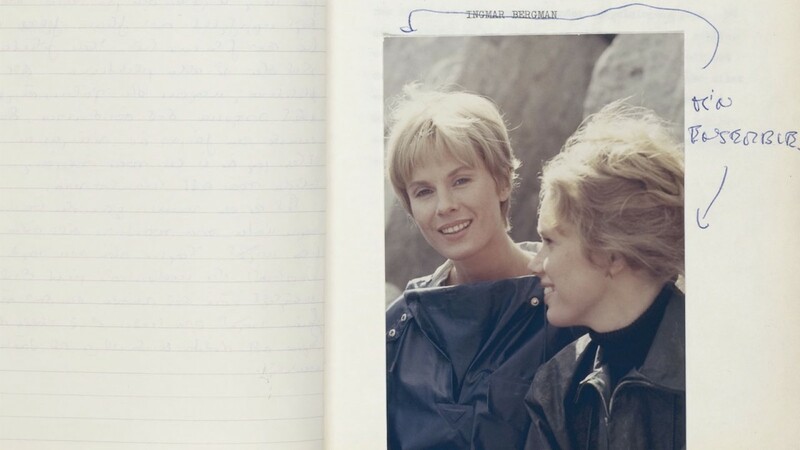 It incorporates documentary-style interviews with the actors, blurring the boundaries between fiction and nonfiction, lies and truth, dreams and reality, identity and anonymity.